Please bring cash or a check (payable to Seacoast Fencing Club) to the first meeting. I do not accept debit, paypal, or bitcoin. Children and Youths numbers are too low to have their own training times in both clubs, and those who want to fence in August will join the Junior and Adult training . 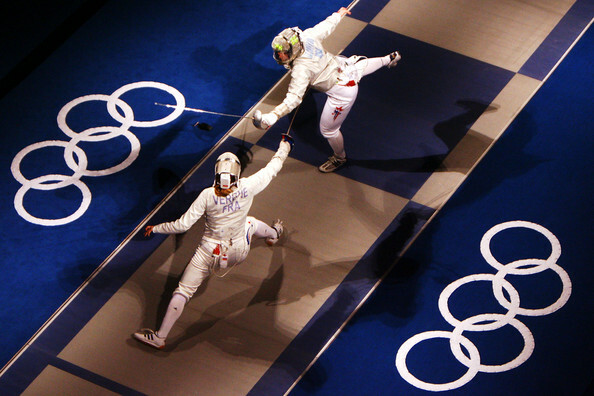 They will be able learn from the older and more experienced fencers in drilling and bouting. We will meet 7:00 to 9:00 pm on Mondays and Wednesdays in Manchester, and Tuesdays and Thursdays in Rochester. All Seacoast fencers can train in either or both clubs, any time we are open at no extra charge (if you want to pick up an extra day of fencing with new people). 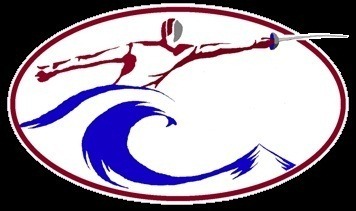 Seacoast Fencing Club will be holding its final team tournament of the 2017-18 season this coming Saturday, June 23. It is strictly a Seacoast only event, with both our Rochester and Manchester clubs participating. Y10, Y12, Y14, and Unclassified Mixed Foil- all starting at 9:30 am. You should show up no later than 9:00 am to sign in and warm up (and stretch). Doors will open at 8:45 am. The event should be over by 12:30 pm. 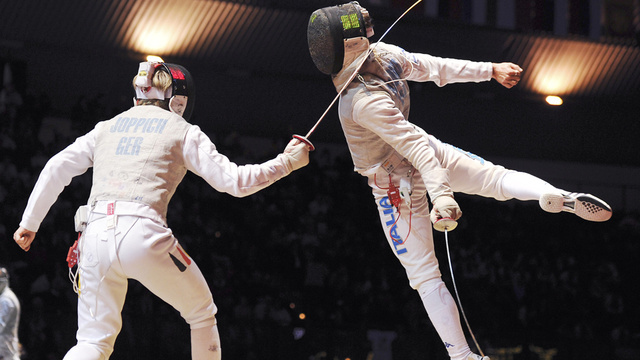 Open fencing for all ages afterward, until 2:30 pm. Private lessons will be given during that time. These events will be collegiate format, with three to four person teams. I will make up the teams on the day of the event. You will fence every member of the opposing team, but not your teammates. However, if there are only two teams, we will have an individual event as well, so everyone will get enough bouts. Entry fee will be $15 for all events, plus $5 director’s fee for the Y10 and Y12 events . Y14 and Unclassified will be self-directed. You pay at the door, check or cash (no credit cards). You can enter a maximum of two events if you wish. Electric weapons and lames will be available ($7.00 for one item, $10.00 for both). Seacoast fencers finished the competitive season in fine form, dominating the medal count in May and June. Over the two months, Seacoast fencers have earned 18 medals in the four meets, more than three times the medal count of any other club in the Northeast Division. SFC women foil fencers were exceptional, with a Seacoast fencer winning three of the four tournaments, and earning nine out of the sixteen medals awarded. Sam Wood (a NCAA fencer from Yale) won twice, at the Wide Open and the C meet at the final event of the season, and taking second at the mixed foil D on June 2nd. Michelle Sutherland won the C meet on June 2nd and finished third at two more. Hannah McPherson took silver at both women’s foil events that she entered. Our men’s epee squad was excellent as well, with Gabe Tarbuck winning the C meet on May 5th, Zack Martin finishing second twice, and Mike Houst finishing third twice. The future looks good for our young foil fencers, with Christian Anderson fencing on May 12 at a New England Division youth tournament at VIVO Fencing Club in Massachusetts, where he took second in the Y14 Mixed Foil and third in the Y12, and Jasper Vergo finished in the top eight in both those events. Congratulations to our fencers, who worked hard at practice to earn these results. And good luck to the five Seacoast Fencing Club members who will be competing at the Summer National Championships in St. Louis this July– Julia Burke, Hannah McPherson, Gus Ewald, Christian Anderson, and Mike Houst. Summer is upon us! We will be open in June and August, and will be closed the month of July. As usual, June will follow the Spring schedule, with the exception of the Children’s Training now being combined with Youth Training in both clubs. Children and Youths meet 11:00 am to 12:30 pm on Saturdays, & 6:30 to 7:45 pm on Wednesdays. Children and Youths meet 6:30 to 7:45 pm on Tuesdays and Thursdays. Juniors and Adults meet 6:00 to 8:00 pm on Sundays, and 7:00 to 9:00 pm on Tuesdays and Thursdays. Children and Youths meet 6:30 to 7:45 pm on Mondays and Wednesdays in Manchester, and Tuesdays and Thursdays in Rochester. Juniors and Adults meet 7:00 to 9:00 pm on Mondays and Wednesdays in Manchester, and Tuesdays and Thursdays in Rochester.